As you search for the best community for your loved one who requires senior living or Alzheimer’s care, be sure to seek out memory care. Memory care involves many techniques that can keep your loved one happier and healthier. Even when our cognitive faculties begin to go, we retain the ability to feel joy – and we often can get that experience from music. Music can help people living with dementia access memories, emotions and connections that are difficult for them to grasp otherwise. 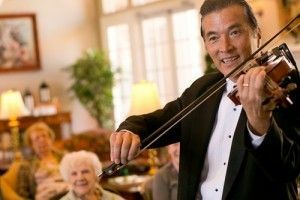 Any senior living community with memory care that you are looking at should be able to tell you just how it uses music in the lives of its residents, and how music and memory are connected. There are many ways to do so, from the formal to the very casual. 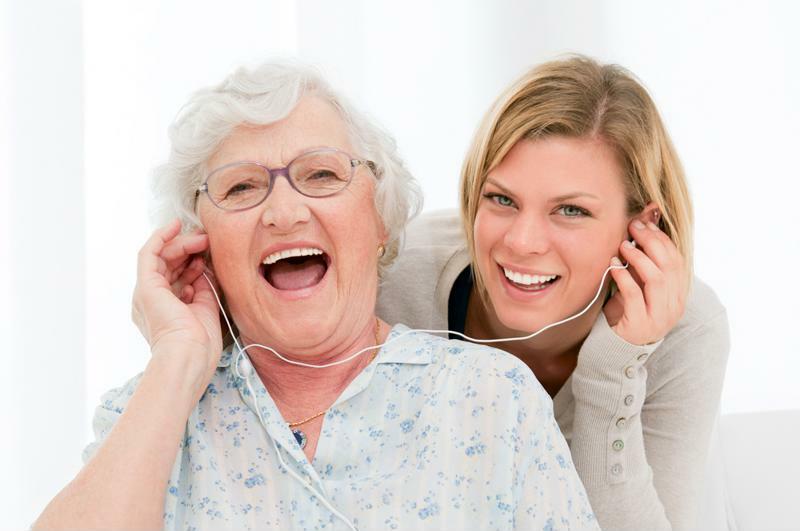 Don’t be afraid to ask how music is integrated into activities that help people who need memory care access their memories, emotions and connections.